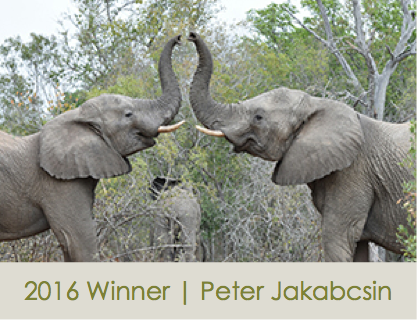 Calling all animal-loving photographers: the #LionWorldTales Photo Contest is back for 2019! We invite you, our guests, to share your best “animal fun in the wild” photos for a chance to win great prizes, including an Apple Watch. To deepen our commitment to Africa's animals, Lion World Travel has adopted the TreadRight Animal Welfare Policy. This policy means that we only offer wildlife experiences to guests that abide by important animal welfare principles. The policy is based on the "five freedoms" that assert that animals should have freedom from hunger and thirst; freedom from discomfort; freedom from pain, injury and disease; freedom to express normal behavior; and freedom from fear and distress. For the 2019 #LionWorldTales Photo Contest, we want to see your photos of animals enjoying the “freedom to have fun”. By "fun", we mean any wildlife moments that stand out to you: baby lions wrestling, an elephant reaching high into a tree with its trunk, a leopard caught with its tongue out or any other unforgettable moments that you witness on your safari adventure in Africa. In this year’s contest, we will be recognizing three different tiers of winners: photo of the week, photo of the month and photo of the year. If your photo is awarded “Photo of the Week”, the more it is shared, liked or re-tweeted the better its chance of winning "Photo of the Month" or even, "Photo of the Year". Each week, beginning in November 2018 and ending in October 2019, the Lion World Travel team will select a #LionWorldTales "Photo of the Week", chosen from the photo submissions that we receive from our guests. The photo of the week will then be shared on our official Lion World Travel Facebook, Twitter, and Instagram accounts, where we will encourage our community to like and share the photo—the more likes, shares and re-tweets the photo receives, the more likely the photo will be crowned “Photo of the Month”. At the end of the month, we will tally up all of the likes, shares and re-tweets of all of the photos of the week from the previous month to determine the #LionWorldTales "Photo of the Month". 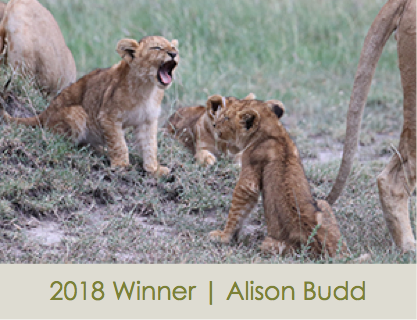 The winning photographer will receive a brand-new Lion World Travel safari bag, plus a chance to be awarded the grand prize, “Photo of the Year”. 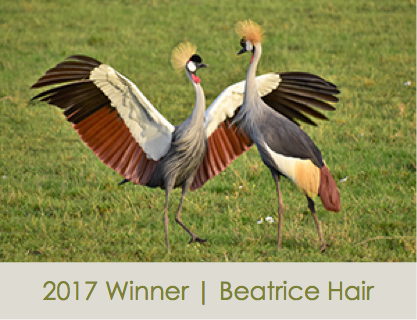 In November 2019, the expert judging team at Lion World Travel will review all 12 "Photo of the Month" winners from the previous year and select their favourite—the one that most embodies the “animal fun in the wild” theme—as the 2019 "Photo of the Year". The winning photographer will go home with the grand prize, an Apple Watch. You can submit photos by sharing them on social media or by emailing them to us. To enter the contest on social media, follow and tag us on Facebook, Twitter, or Instagram using #LionWorldTales.